For once, we couldn’t agree more with Mr. McKibben! While the U.S. oil and natural gas industry enjoyed one of its best all-around years, 2017 started bad and just got worse for the KIITG movement. Following a devastating November 2016 election, the movement’s increasingly extreme —and downright scary — tactics made more headlines than anything that could be even remotely considered a tangible victory. “The resistance” will be televised (nationally livestreamed, to be precise) at more than 100 watch parties across the country thanks largely — sweet irony — to gadgets made from petroleum products and fossil fuel generated electricity. Job 1: Push for a fast and just transition to renewable energy in cities and states. What is that old saying about doing the same thing over and over and expecting different results? It certainly rings true here. Considering the notion that a 100 percent renewable transition is feasible has been thoroughly debunked, the divestment movement is failing and the oil and natural gas industry’s outlook is the brightest its been in decades, all we can say to McKibben and company is — good luck! Let’s review a few reasons why the KIITG movement “lost a lot of ground” in 2017 and is likely to keep doing so in 2018. 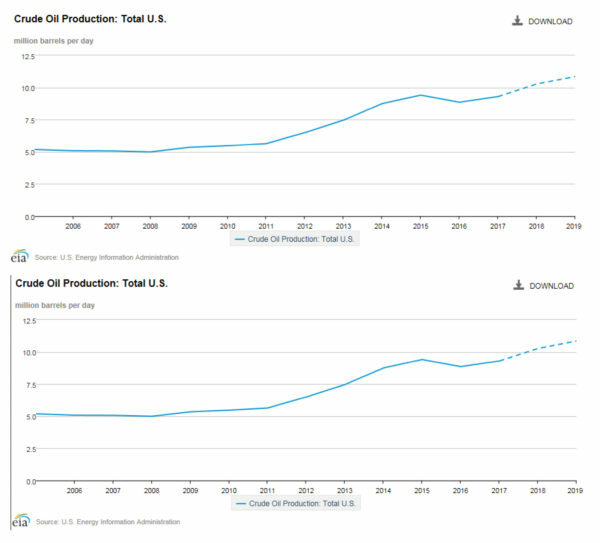 Thanks to fracking, U.S. oil and gas production surged in 2017 and is projected to break all-time records in 2018. The International Energy Agency (IEA) has even projected the United States will become the “undisputed leader of oil and gas production worldwide” this year. 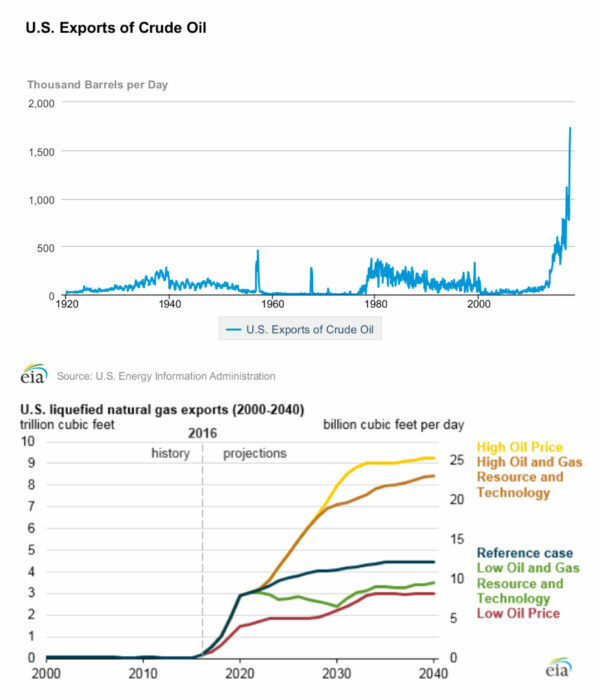 The U.S. also saw record oil and natural gas exports in 2017 and is expected to shatter export records in 2018. Even though the U.S. oil and natural gas industry is soaring at an unprecedented pace, McKibben claims, “The question now is not whether big oil is going down; the question is how fast.” There isn’t a single reputable expert that agrees with his assessment. 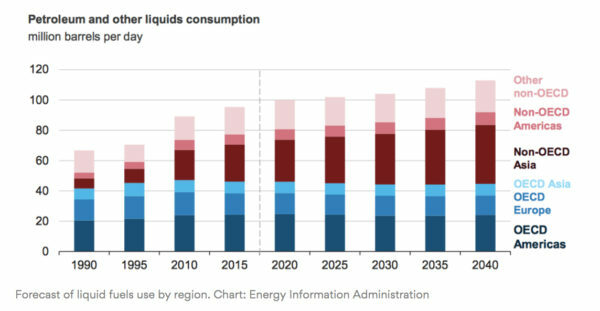 In fact, the Energy Information Administration (EIA) and IEA are predicting that oil and natural gas demand will increase through at least 2040. Despite all this oil and natural gas production, the U.S. continues to lead the world in greenhouse gas reductions — the #KIITG movement’s primary objective — thanks largely to natural gas. 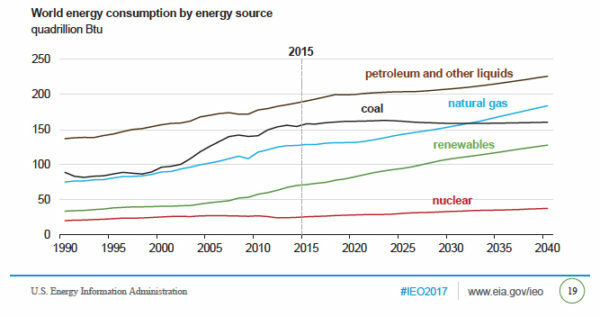 EIA has shown how the carbon dioxide emissions savings we’ve gotten from increased natural gas use is about 72 percent greater than what we’ve saved by using so-called “non-carbon” energy sources, like renewables. 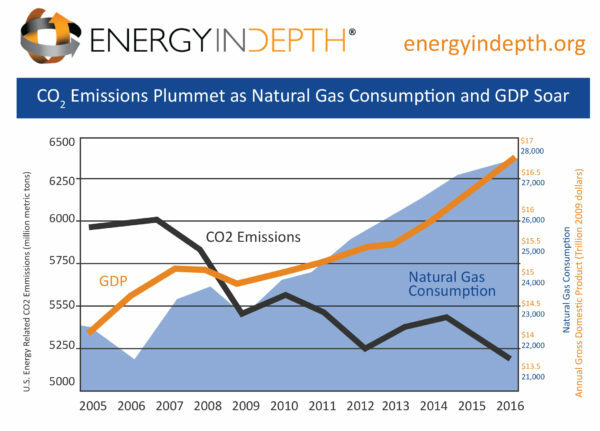 As the following EIA chart shows, nearly two thirds of the carbon reductions in the power sector since 2005 can be credited to natural gas. And incredibly, the U.S. has reduced carbon emissions 14 percent since 2005 at the same time the economy has grown substantially — an unprecedented trend. No wonder the Keep It in the Ground movement had such a “tough” year in 2017! The November 2016 election set the tone, as not even the $100 million California billionaire Tom Steyer and his NextGen Climate Action PAC contributed to KIITG candidates could trump (no pun intended) the fact that voters have rejected the KIITG’s radical agenda. But even prominent members of the Democratic party and environmental community acknowledge the above claims have no basis in reality. As McKibben & Co. get set to unveil their “plan to win in 2018 and beyond” Wednesday in D.C., here’s to the “Keep It in the Ground” movement continuing to do the same thing over and over again and expecting different results in 2018.